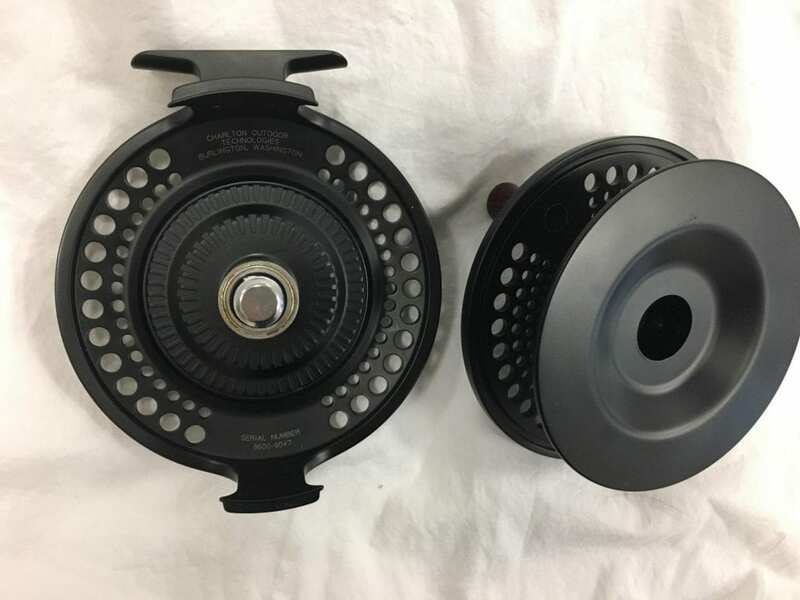 Early on, Charlton Outdoor Technologies, Inc. offered the Thin-Line series of reels in a matte finish. The Thinn-Line Elite were made with a combination of matte and gloss finish, and the Signature Series (that became, along with the 8350C and 8450C, the heart of the Charlton line) were made with a gloss finish. 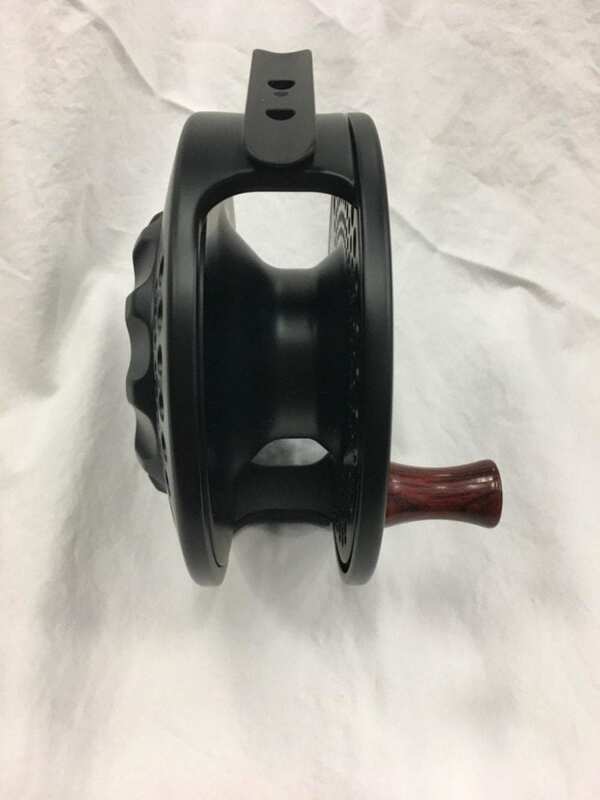 That type III gloss became as much of a signature of the brand as the repeatable drag or the crest on the drag knob, and nearly every Signature Series reel features this finish. 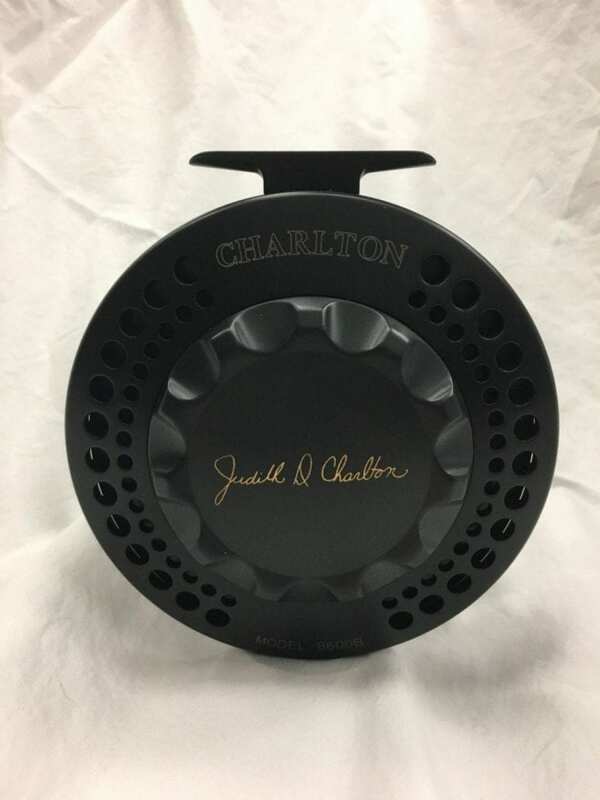 There was, however, a period early in the company's history where one could special order a matte finish on any Charlton reel, and this reel was made during that time. Not many people took them up on this offer, and the result is that very few matte finish Signature Series Charltons were produced. Four of them made it in to Jack and Judy's personal collection, and this is the only 8600B. It was made for Judy by Jack, and features her signature on the drag knob. 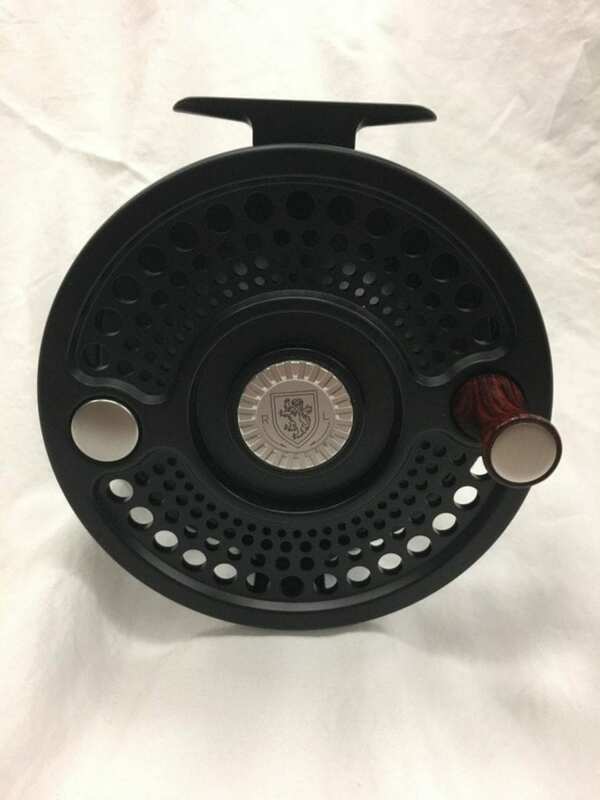 This reel has never been lined or fished and ships with its original green Charlton reel pouch.